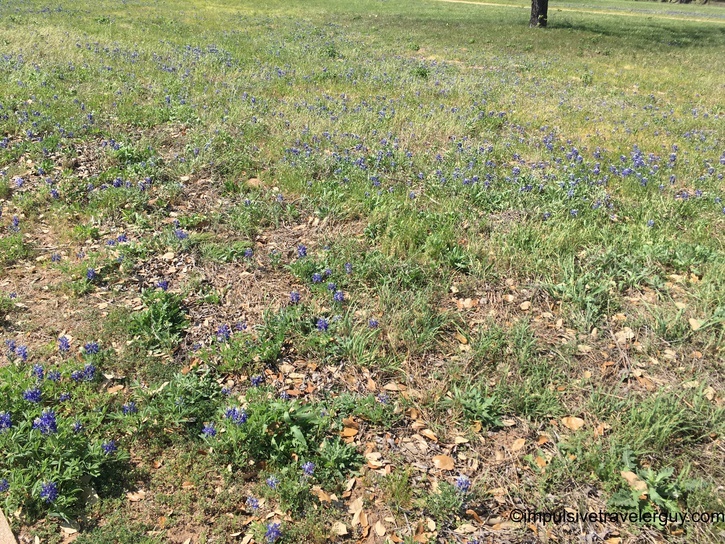 Being a Native Cheesehead, I didn’t realize how big of a thing Bluebonnets were in Texas. 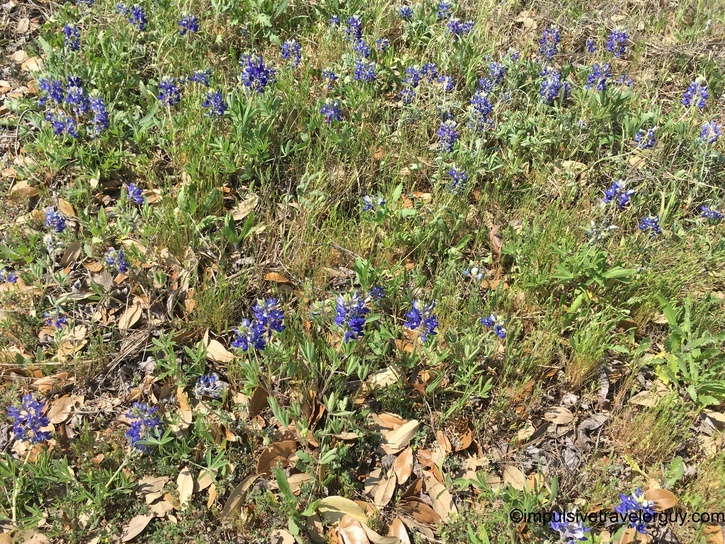 I knew they blossomed in the spring, but I found out this time of year is a big deal for Texans. 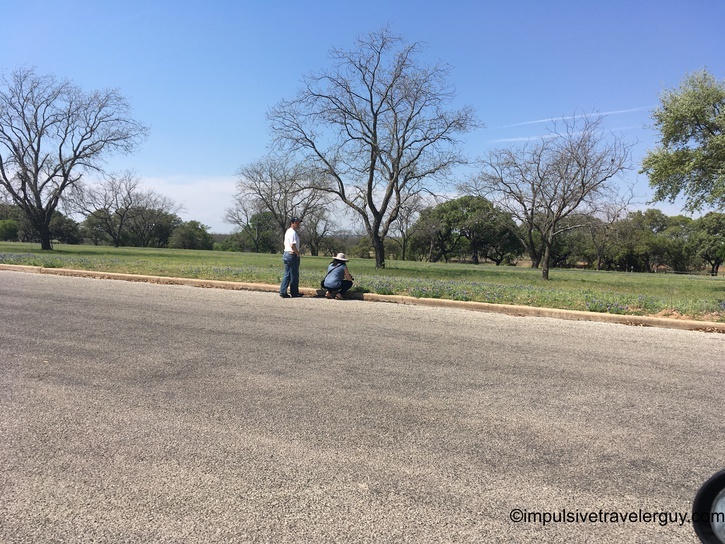 The Bluebonnet is the state flower of Texas and you will find people pulling over on the side of the road where there is a patch of them so they can take pictures. 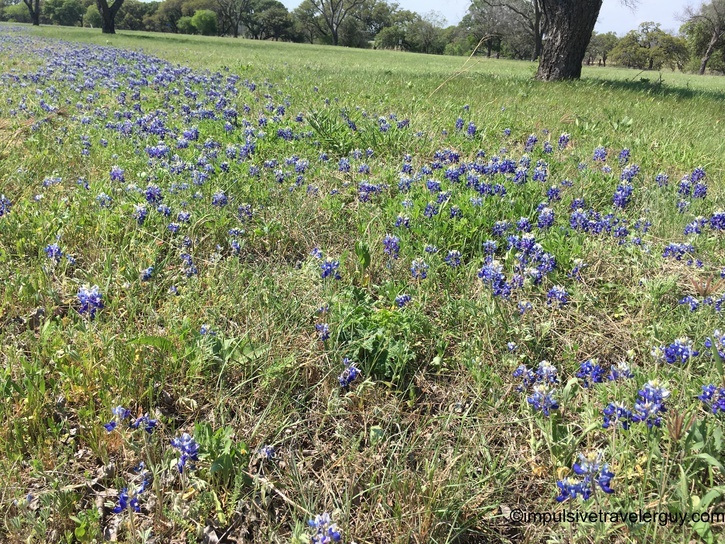 Often times, it’s a very Texas thing to have your children sit in the patches of Bluebonnets and then take pictures. You can pretty much find patches all over the place, but I decided to hit up LBJ State Park and get a few pictures myself. There were other people that had the same idea as me. I’m sure in the next coming weeks I’ll still continue to see cars pulled on the side of the road so they can take pictures. 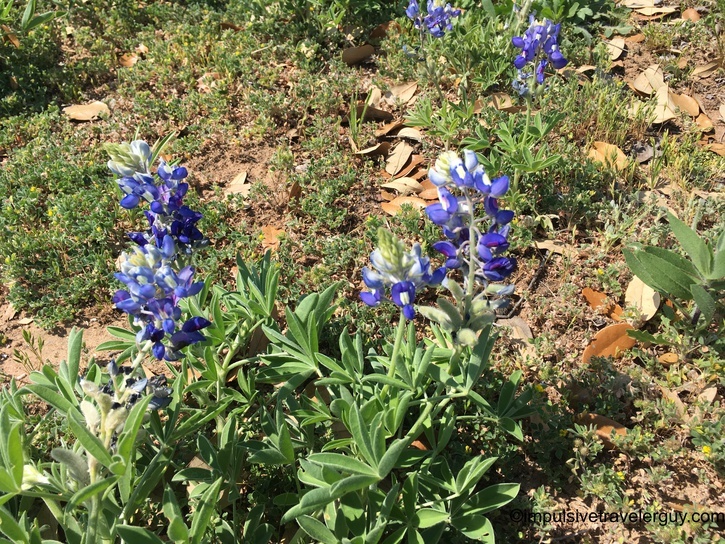 This flower is something that a lot of Texans have pride in and it does add a lot of natural beauty to the state.